San Diego Archaeological Center will hold its annual barbecue on Saturday, April 27, noon to 3 p.m. 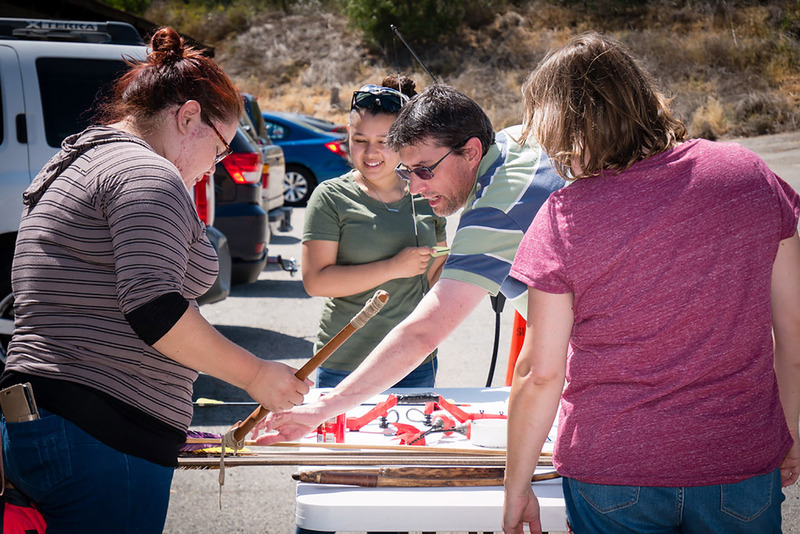 The Center’s annual event that brings together archaeologists, cultural resource management professionals, academics, and students involved in the field of archaeology in the San Diego region. It is an opportunity to further the connections between the many individuals involved in protecting the cultural heritage of our region. Funds raised from this year’s event will support programs and activities that provide educational and cultural enrichment for all ages. An employment seminar will take place beforehand and is open to students who are considering careers in archaeology. 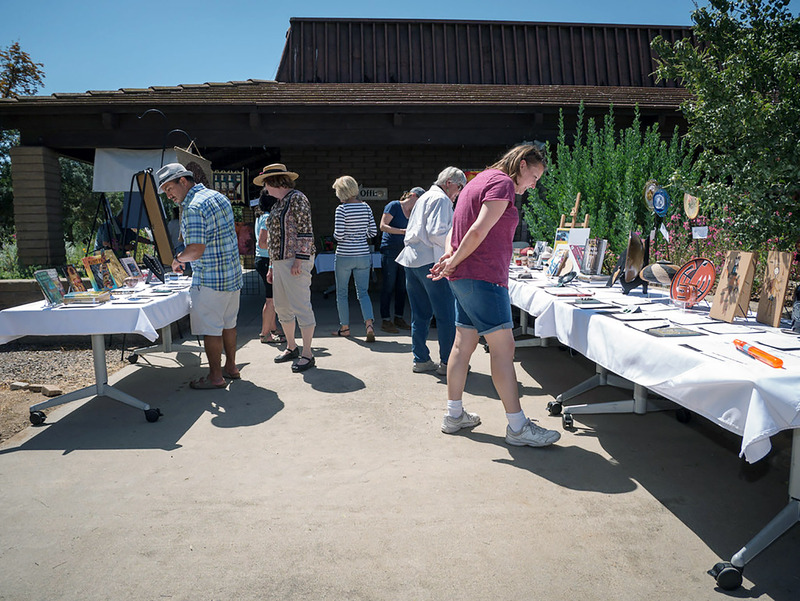 Each year the Center invites the public for an afternoon of food, amusement, and music. This popular barbecue honors the Center’s hardworking interns and volunteers, loyal members and supporters, and local archaeologists. Food, including pulled pork, grilled chicken, and veggie wraps will be catered by H Brothers (located in Escondido on Grand Avenue) and craft beer will be provided courtesy of Oceanside Brewing Company. Live entertainment includes classic rock and country music performed by Head First, featuring local archaeologist Dr. Timothy Gross. The Center will also present the Golden Trowel Award for excellence in archaeology and recognize outstanding volunteers. For those interested in working in the field of archaeology, the Center invites you to come early to hear cultural resource management (CRM), government, and academic archaeologists discuss job-seeking at the Employment Seminar held at 10:30 a.m. Attendees are encouraged to purchase tickets to the barbecue and network with guests. Cost is $12 ($15 at the door); Members $10; Children (12 and under) $5. San Diego Archaeological Center is located at 16666 San Pasqual Valley Rd., Escondido.